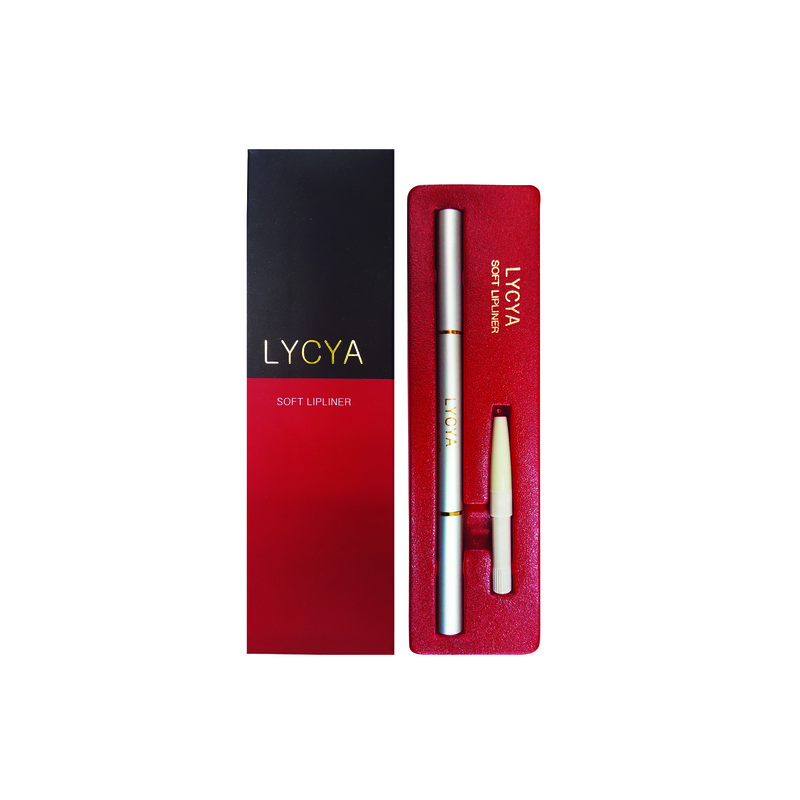 The LYCYA SOFT LIP LINER not only make you look great, it protects and improves your lips. It protects the lips from uv-rays and maintains color control by with standing conditions and is also speclally designed with “Easy Access” replaceable auto cartridge, which makes refilling easy. 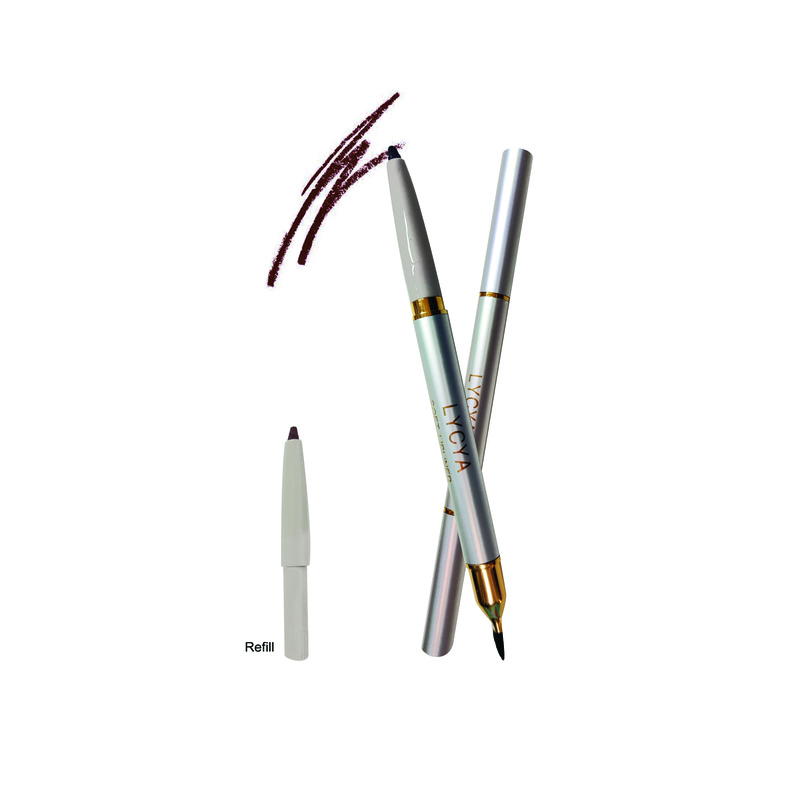 Turn tip counter clockwise until 2-3mm of the pencil can be seen then apply to lips. Pull out used cartridge then insert new one. DescriptionUltimate Anti-aging Serum provides stimulates the production of collagens and improves sk..